Backed by world-class design and manufacturing teams as well as the highest of possible testing standards in our state-of-the-art laboratories, Kaadas provide keyless entry systems for smarter homes. 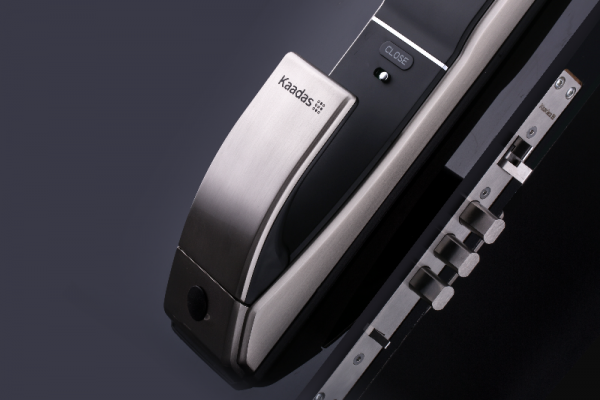 As Australia's leading digital door locks supplier, the Kaadas range of products are at the forefront of door locks security. The technology and innovation behind our products, from biometric fingerprint, Digital, RFID, ZWave and Bluetooth door locks, as well as our leading manufacturing standards, ensure that quality and design go hand in hand.